EcoAd wants to make cities of India free from plastic carry bags. 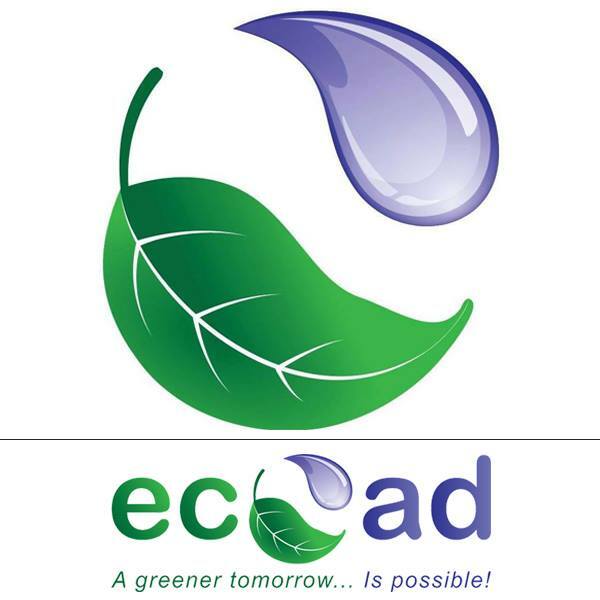 EcoAd envisions a future of India greener than today and work towards a greener tomorrow. EcoAd aims to replace conventional non eco-friendly products with economically viable eco-friendly products. And that’s EcoAd’s core business: producing eco & socio-friendly paper bags and working towards convincing retailers and restaurants to use these paper bags instead of plastic bags. EcoAd provides rural women with skills to manufacture high quality products. The production of the upcycled newspapers is done in rural small scale businesses. This way, a greener tomorrow is not just good for the environment, it also creates employment for rural women. Who in their turn will spend their income on improving the family household and sending their children to school.